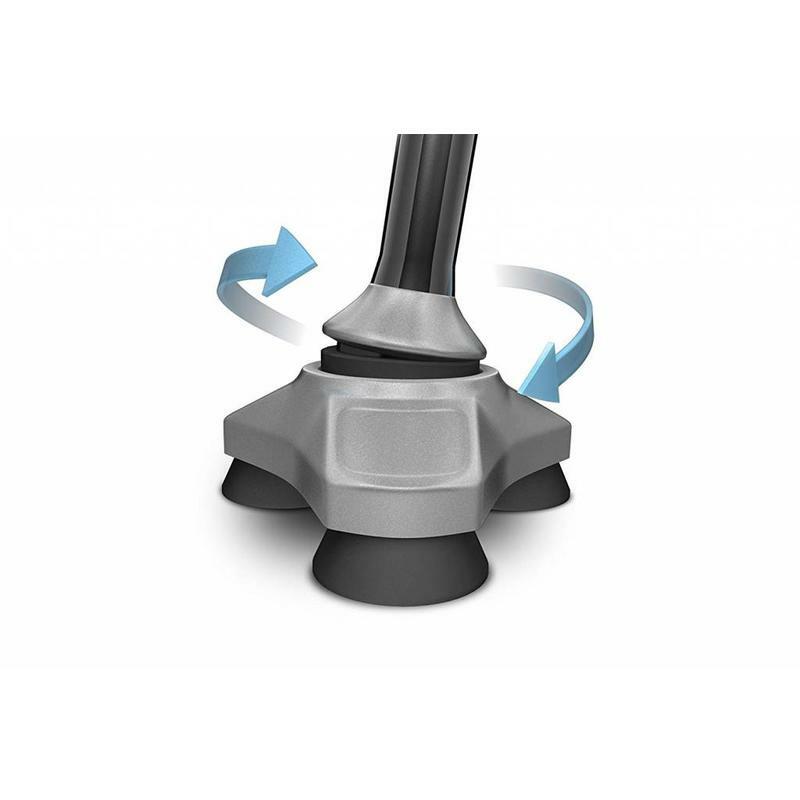 An incredibly durable construction from a strong aluminum alloy, The Hurrycane is designed for up to a 350 weight capacity. 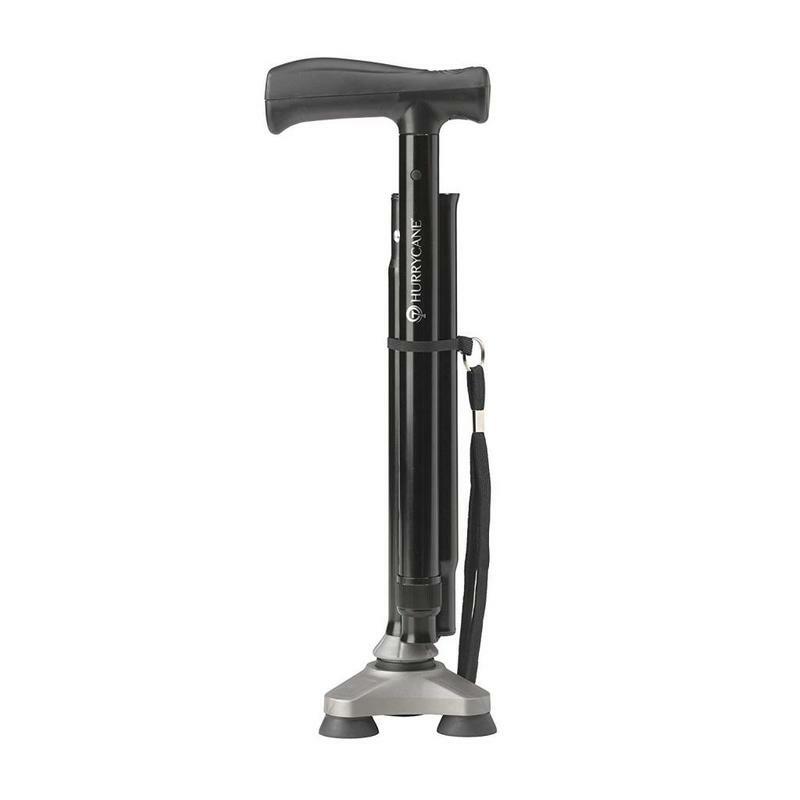 This cane will help you get where you need to go with confidence. Hurrycanes are not only functional but come in your choice of 3 colors.